I use these book study packets in my reading groups. 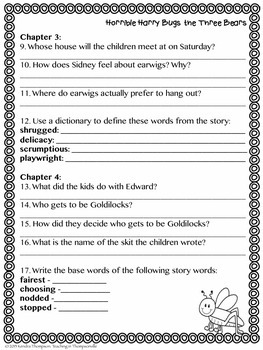 It's a great way to teach the students to discuss elements of the story and promote comprehension through writing answers as they go. 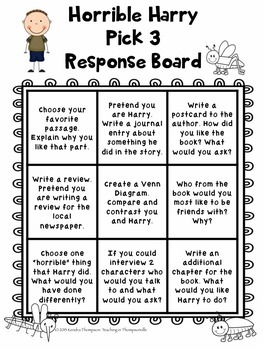 The response boards allow the students to choose how they want to review the story with the group. 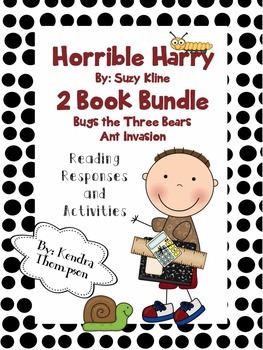 This Horrible Harry 2 Book Bundle features the following books. Thanks! Please leave feedback about this product.